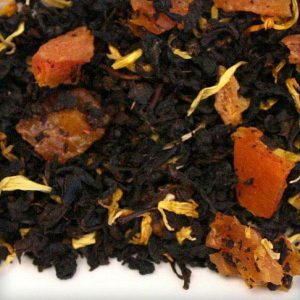 French Plum Black Tea is a delicious loose leaf black tea with safflowers and french plum flavor. The name says it all. French plum tea means a fruity and a sweet tea all the way. This tea tastes wonderful when iced. I and my wife always have it iced in the evenings. It is my wife’s favorite. I prefer to have it black also at times, but it depends on my mood. However, the brewing has to be done in the right manner to get the desired taste. I have bought a few packs of it and kept it in the shelf in case the currently used pack gets empty. I simply can’t get to work without having a cup of this tea. 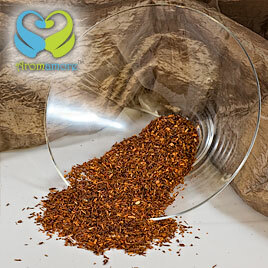 A striking blend indeed, French plum black tea has kind of modern stylish appearance. The black leaves were jazzed up with intense orange bright petals and buds. 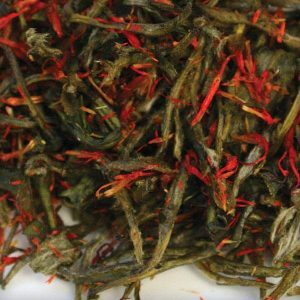 The strong, pert fragrance of hibiscus totally drew me crazy over this tea. With the looks so awesome and the pleasant aroma, all I expected at this time was that it doesn’t turn out to be bad in taste. However, I was surprised when the tea actually turned out to be good. The tea had the natural taste of plum and similar sweetness. This tea is just perfect for me in the morning. I always have a cup of this tea without fail and then move on to any work. This tea is simply a wow!. Though I haven’t tasted French plum, but loved the not so sweet, yet sweet taste of plum. This tea has a sweetness to it, that you can enjoy. It is very soothing and having it without any other condiment makes it all the more likable as you get to taste the actual flavor without diluting it. 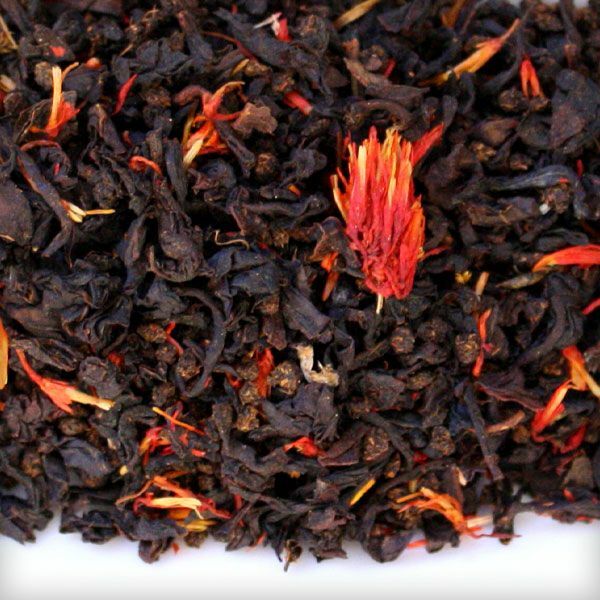 Passion Berry black Tea truly has the most pleasant of floral notes with real pieces of the safflower sweet fruity flavor to give it that divine taste. The tea is very refreshing and kind of lifts your spirits. Hats off to whoever conceived of this combination. 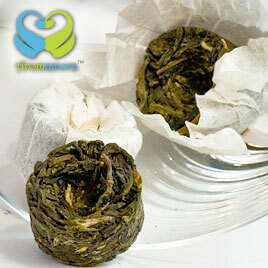 The fruity plum flavor blends very nicely with the robust black tea base. I found it to be one of the most tastefully done flavored teas I have tasted so far. While its iced version is great for summers, I found its warm liquor very soothing for my sore throat. 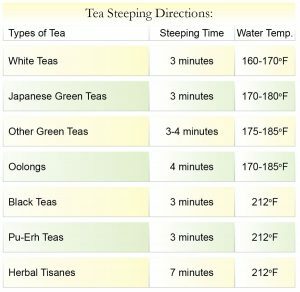 The tea is kind of unique in taste. The sweetish and slightly pungent taste of the plum fruit is evident in this tea. Initially I was kind of hesitant, as the tea looked way different than any regular tea. But the taste simply blew me away. 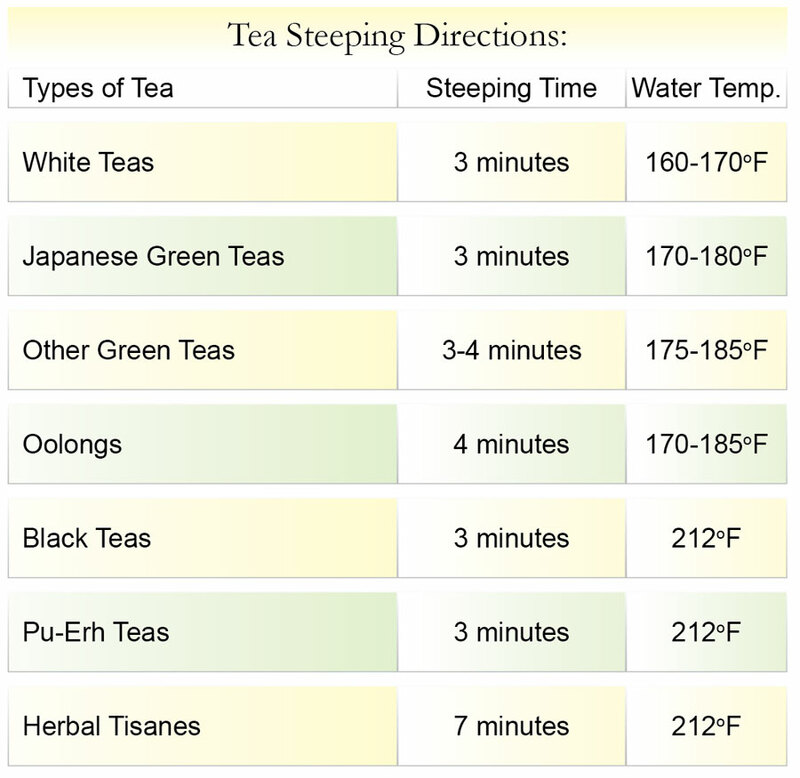 It works as a good morning tea, or a late evening tea. Kind of refreshes you and gives you a relaxed feeling. It is not a very strong tea, so may be a disappointment for strong tea lovers.